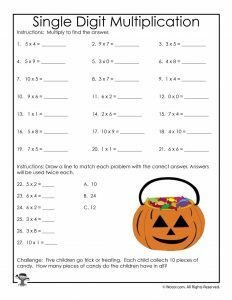 This week we’re putting up two meaty 3rd grade Halloween math worksheets sets (and maybe 4th grade, too!). 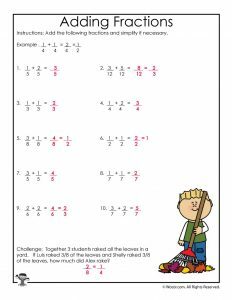 In this post we cover single and double digit multiplication, and fractions. 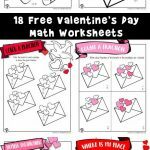 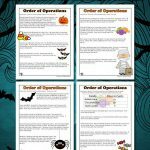 The other set is common core order of operations worksheets! 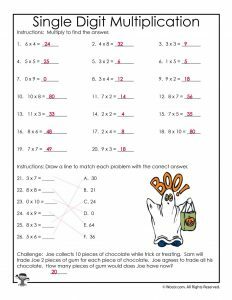 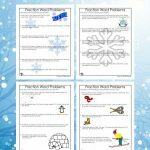 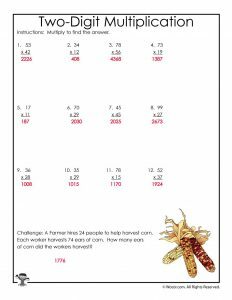 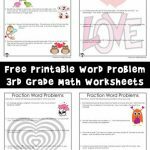 These worksheets cover multiplication of various levels of difficulty. They can be used as math drills or supplemental math practice. 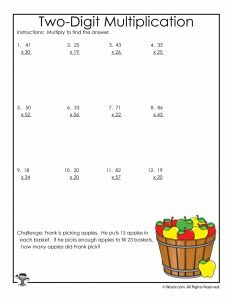 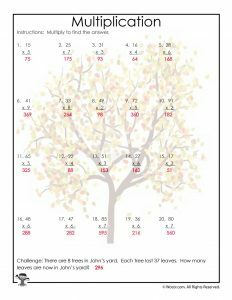 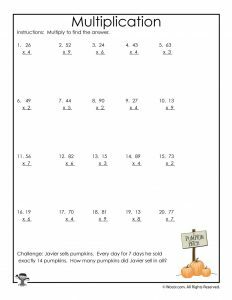 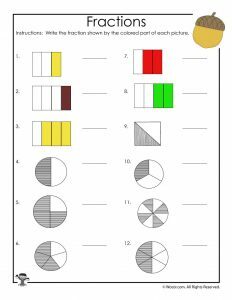 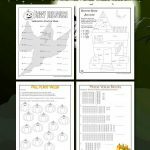 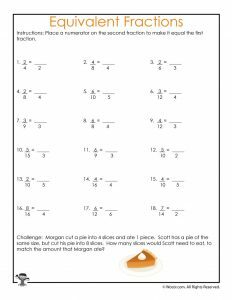 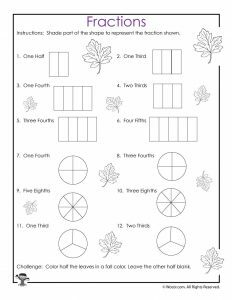 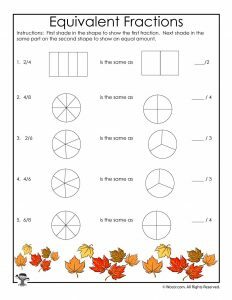 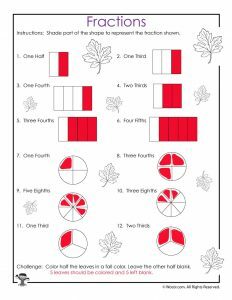 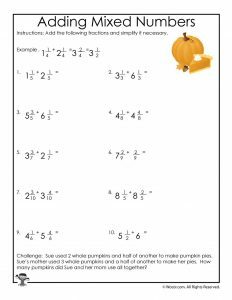 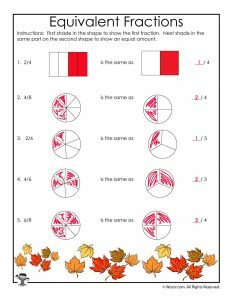 The first 3 fall themed fractions worksheets cover equivalent fractions, visual fractions recognition. 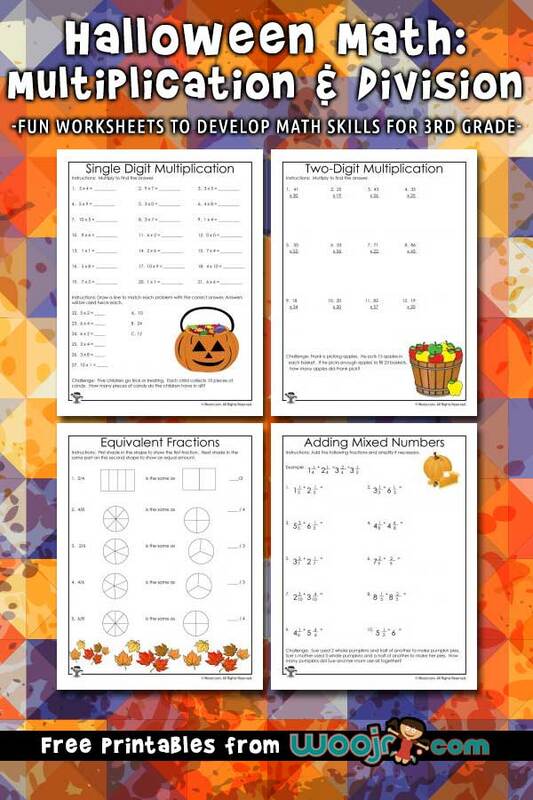 The second three might be more appropriate for 4th grade students, based on abilities. They cover adding fractions, adding mixed numbers, and equivalent fraction equations.